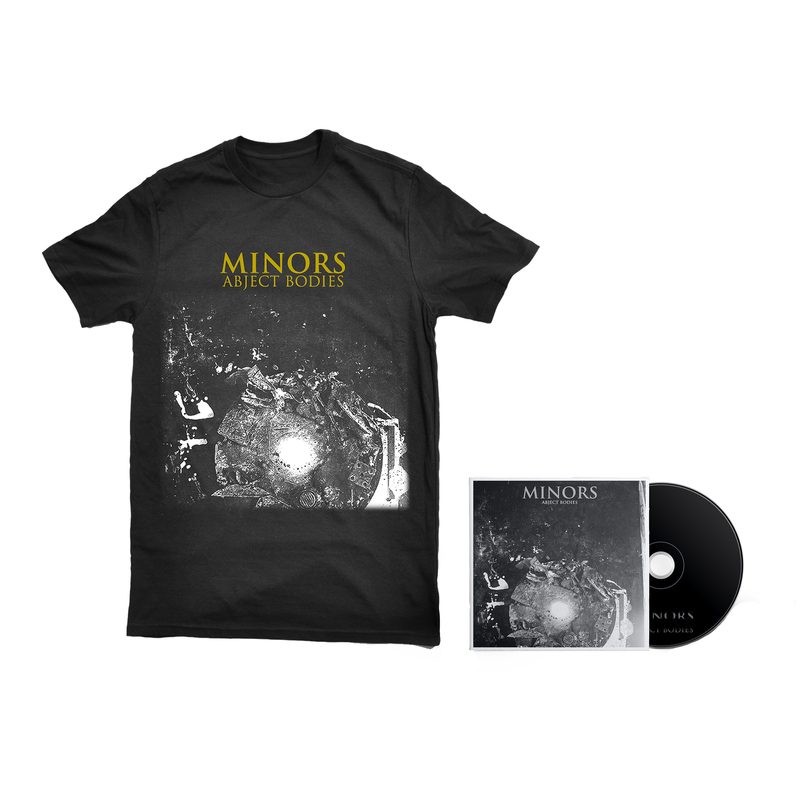 Minors 'Abject Bodies' CD and exclusive shirt bundled together at a great price. For more information please see individual products. Shipping on or around 22nd February.